What are the best ways to use your credit card? 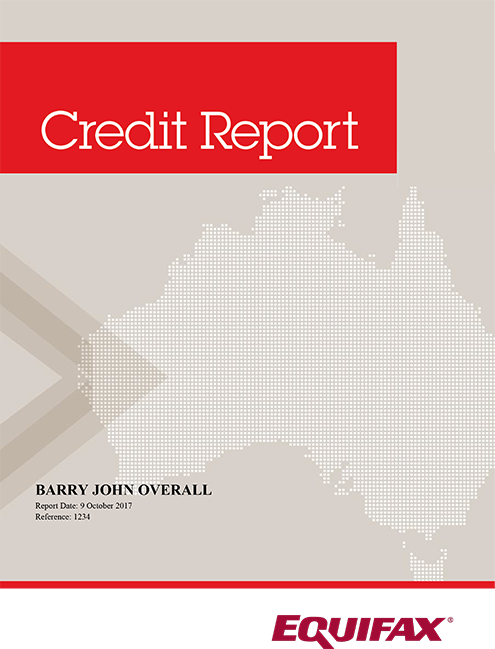 How are Australians using their credit cards? Poorly, according to research from Finder, with the average credit card balance in excess of $3,000. Keeping your mortgage payments on track is important for your financial stability, but what can happen if you don't? How can you manage your money accordingly? You can accrue debts without even realising. What strategies can help you to ensure you're in full control of your finances, and help you to repay old debts? Are you finding it difficult to manage multiple lines of credit effectively? You're not alone. What can you do to keep better control of your finances? Are you thinking about working with a credit repair company? Make sure you consider all of your options and read all relevant terms before deciding! Living on a low or restricted budget doesn't necessarily mean not having fun or not buying coffee anymore - it means taking stock of your financial position. Thinking about starting a family? You'll want a solid savings account so you can allow your children to flourish in their education. Thinking about applying for a credit card? It'll pay to choose the right deal for your needs and financial situation, not just the first one you come across.